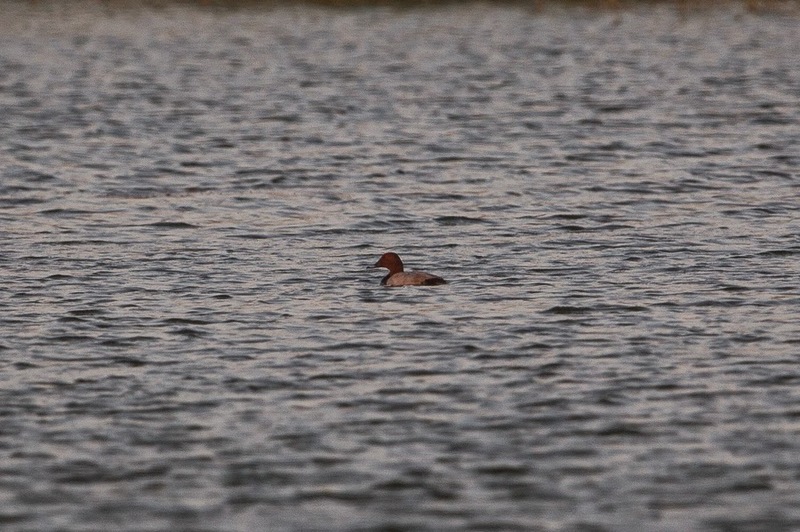 On 13 October I saw a Common Pochard Aythya ferina on the Percolation Pond. This is an unusual species for the camp where they are less than annual. It was associating with the flock of eleven Ferruginous Ducks but was very timid and flew on severl occasions when it heard noise. 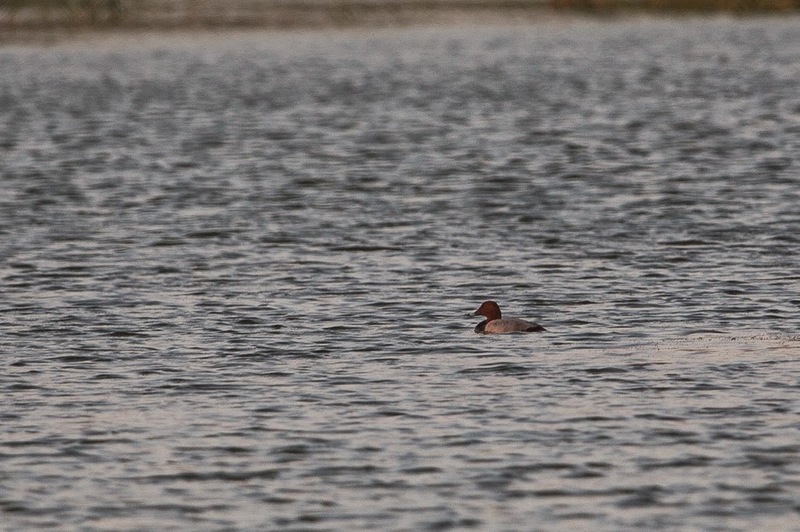 The Common Pochard was once a common winter visitor to the Eastern Province but is now an uncommon winter visitor occurring from mid October to mid March normally as singles or in small groups of up to five birds. Previously it was regular at Abqaiq until the late 1980’s but prior to 1981 it was regular at Dhahran and in February of that year a maximum of 155 were recorded. Previously it was also regular at Hofuf lakes where a maximum count of 500 was made where they occurred from October to March but were also seen in April to early June and in August and September. Away from the Eastern Province it is also an uncommon winter visitor mainly to the Riyadh area and southwest near Jizan.